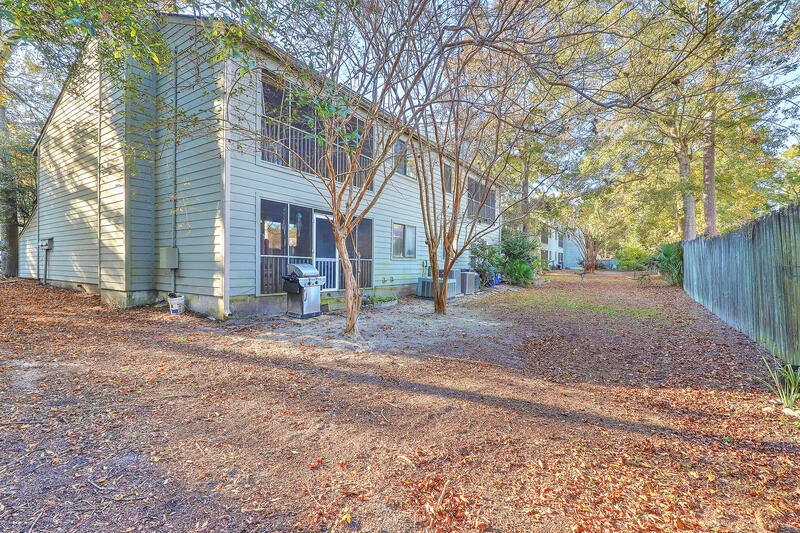 Rare 3 bedroom in desirable Village Creek. 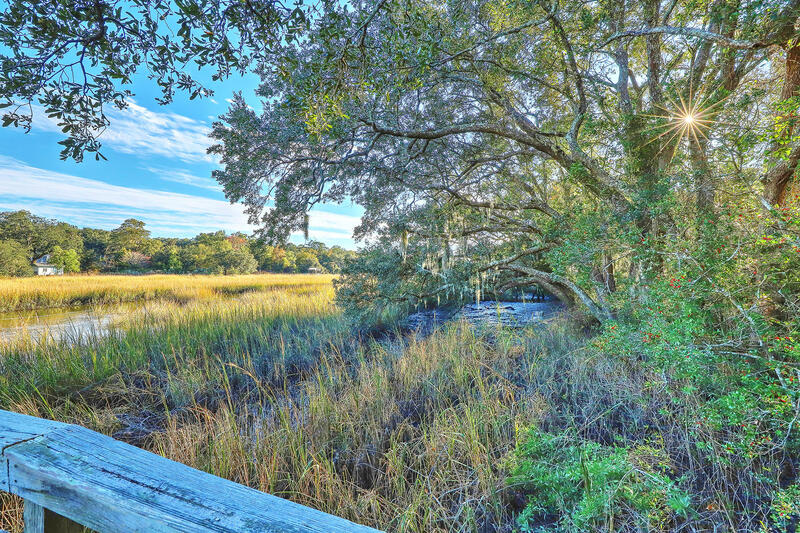 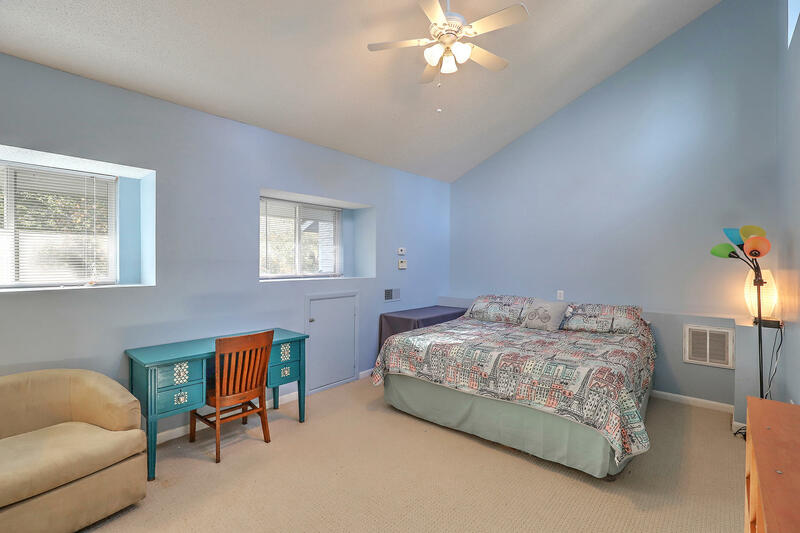 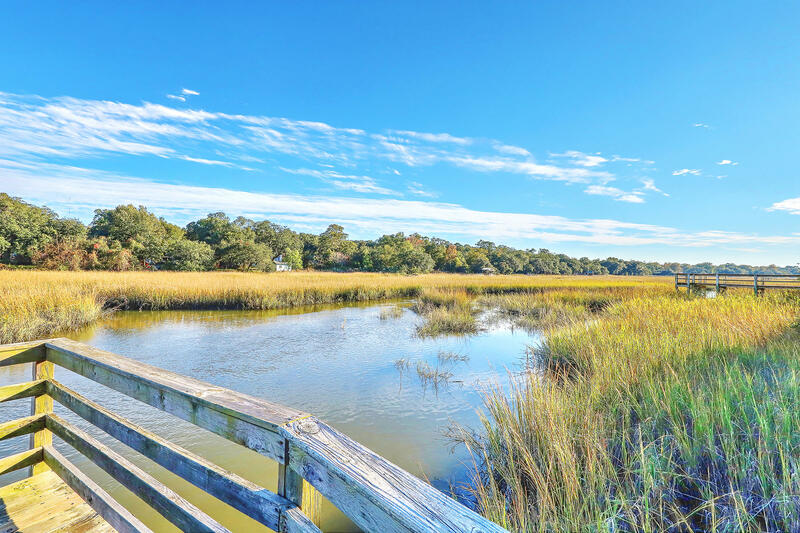 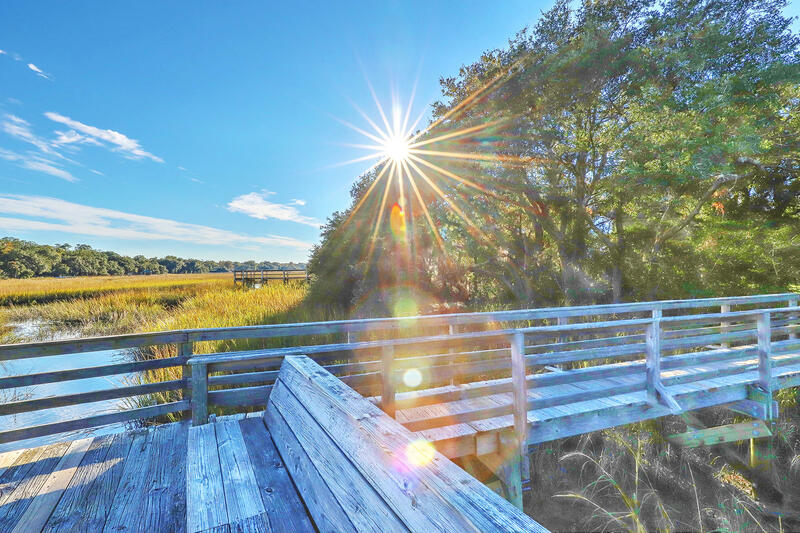 Centrally located in the heart of Mount Pleasant and on Shem Creek with community pool and dock. 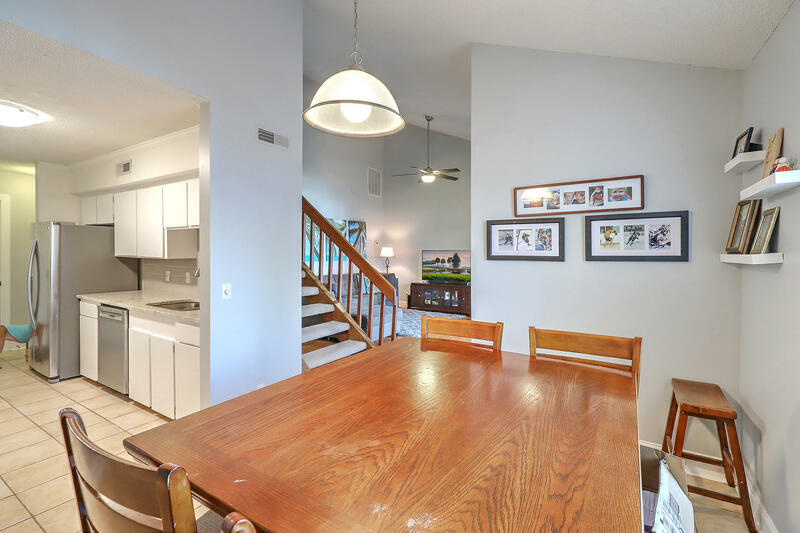 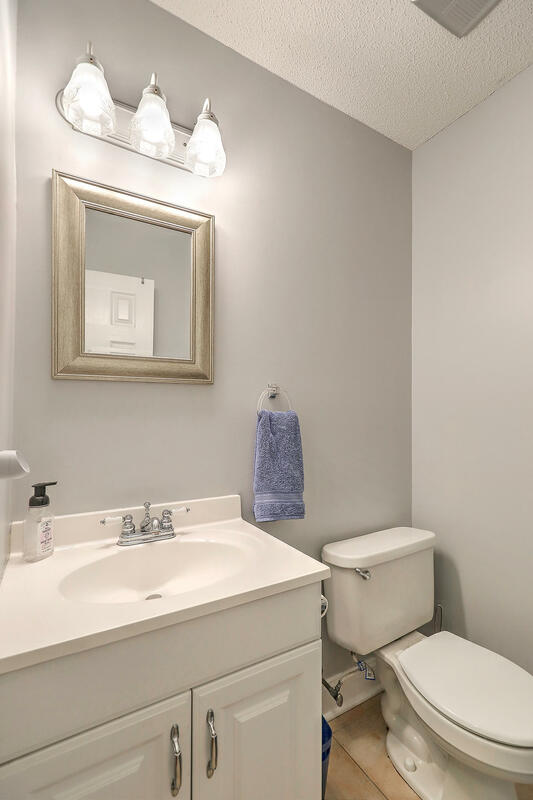 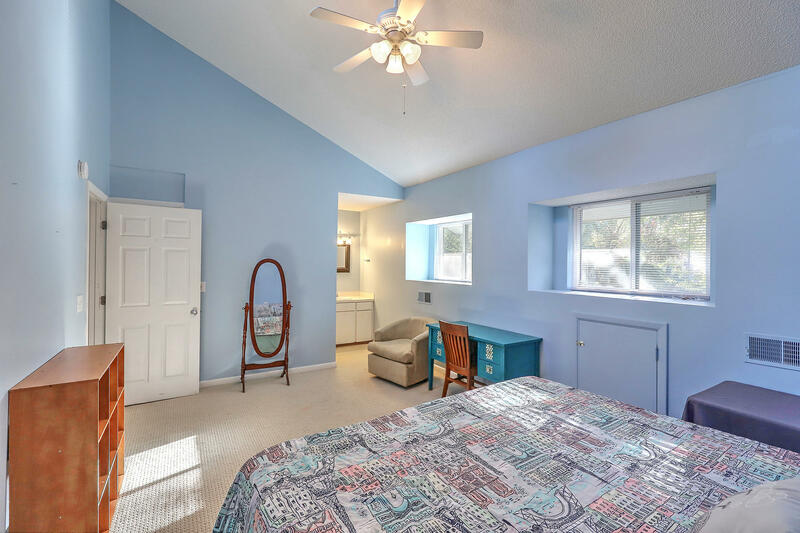 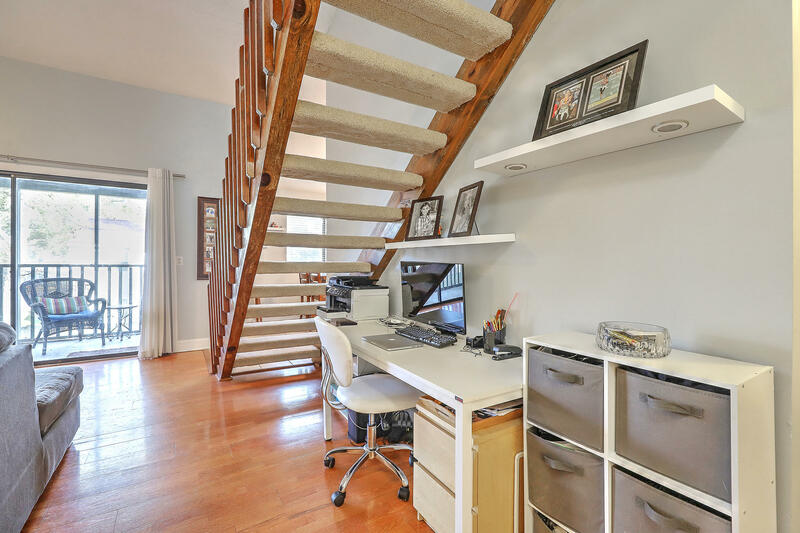 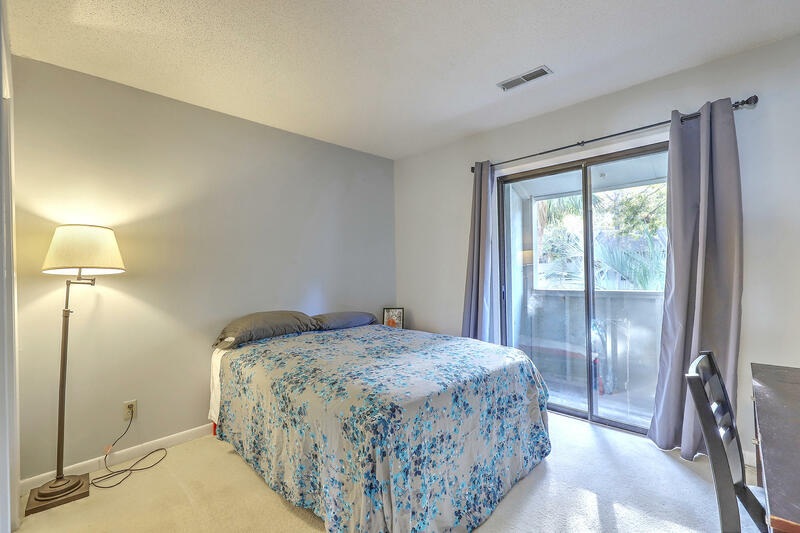 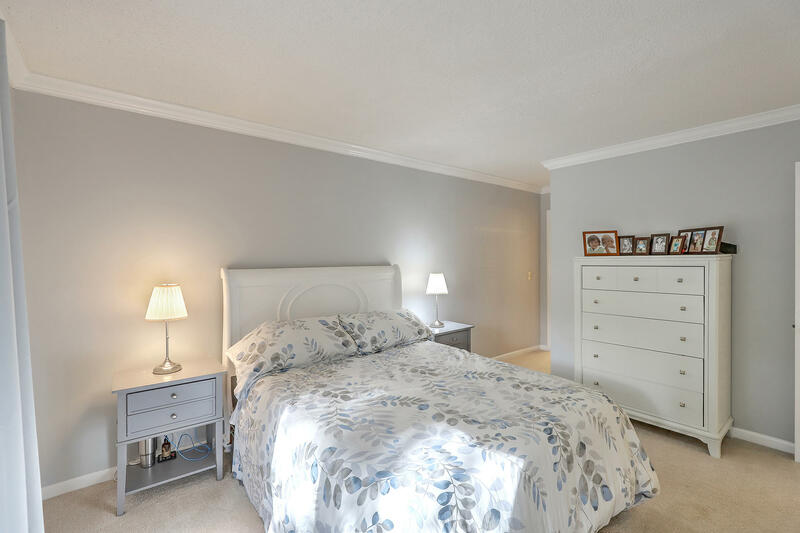 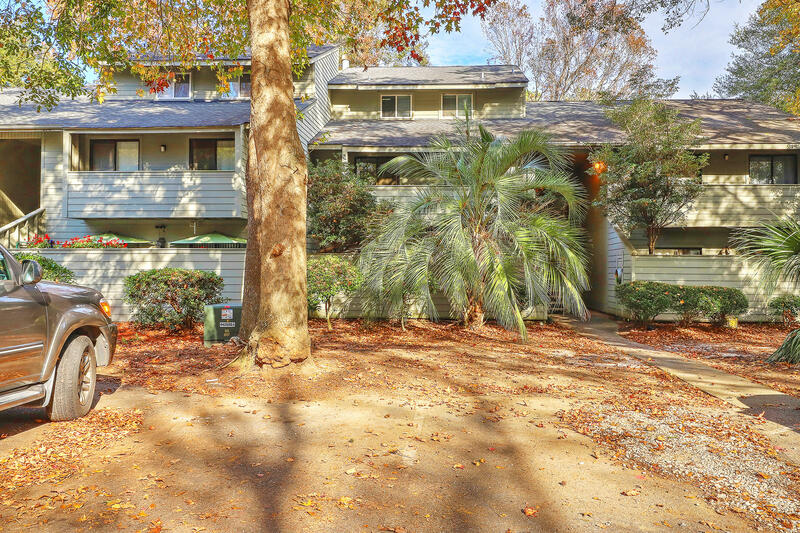 This updated 3 bedroom/3 bath dual master condo is a must see. 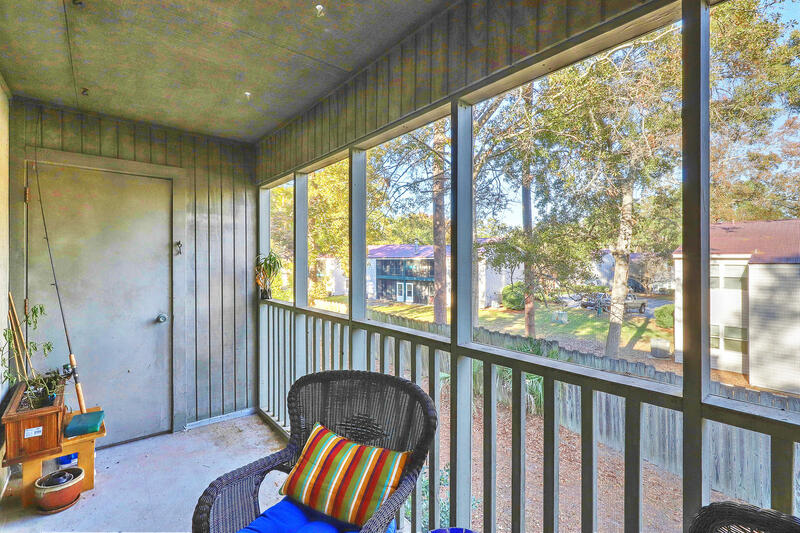 Floorpan boasts vaulted ceilings and two story living area, screen porch and additional porches off two bedrooms. 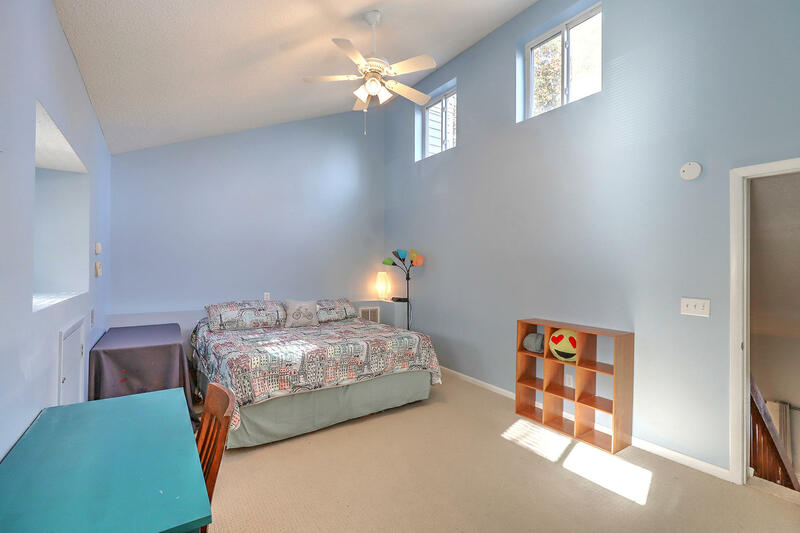 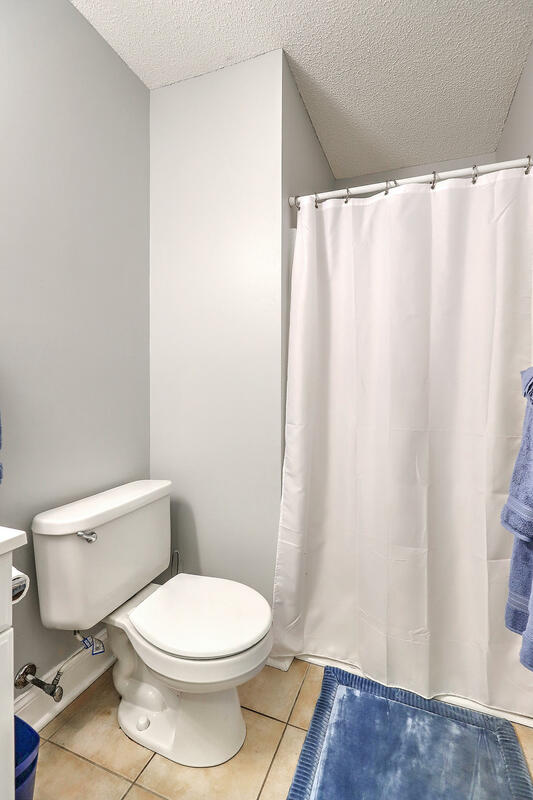 Upstairs, a giant master has walk in closet and en suite bathroom. 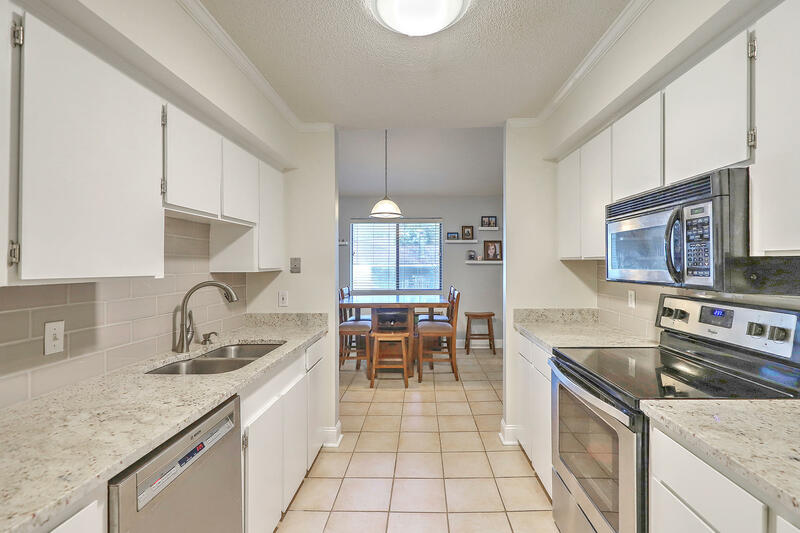 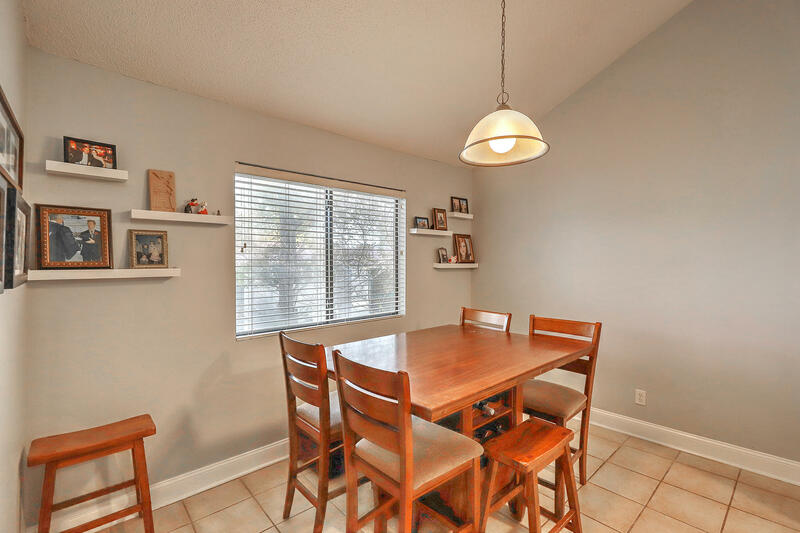 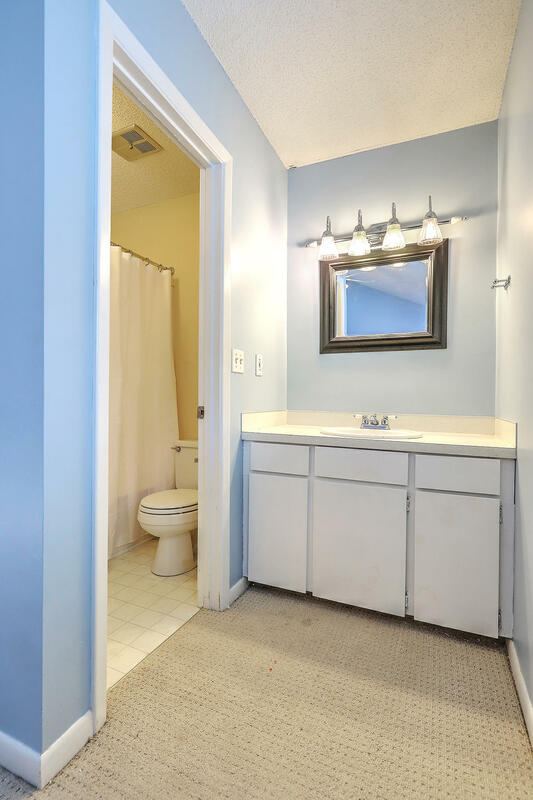  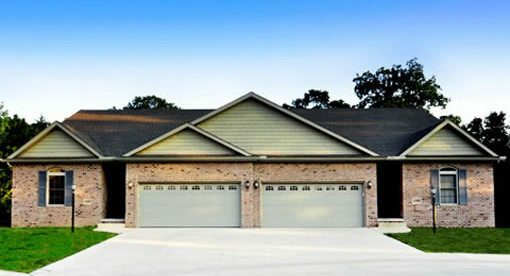 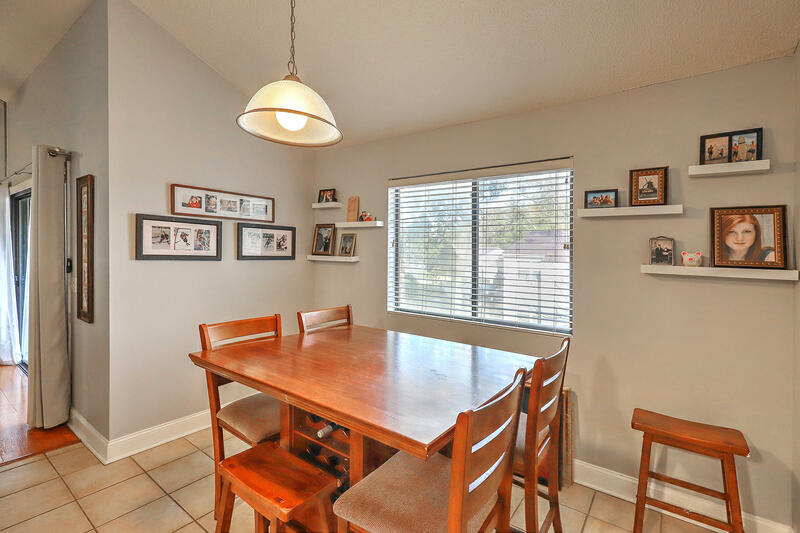 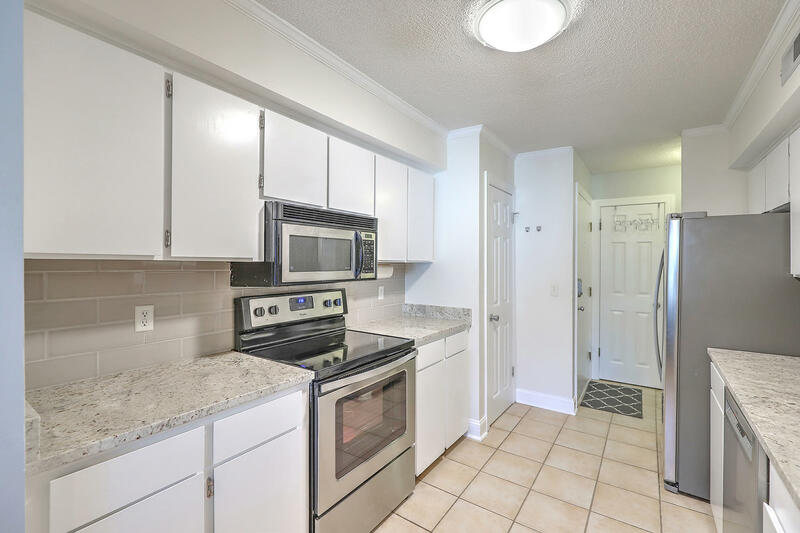 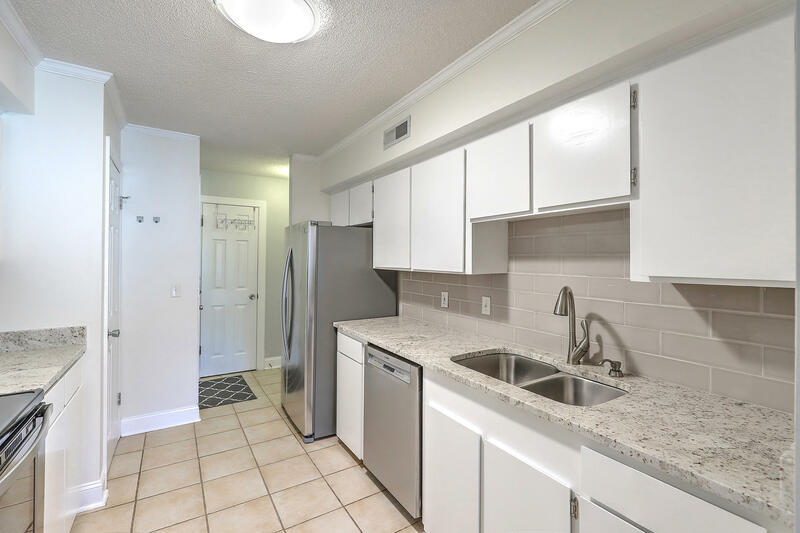 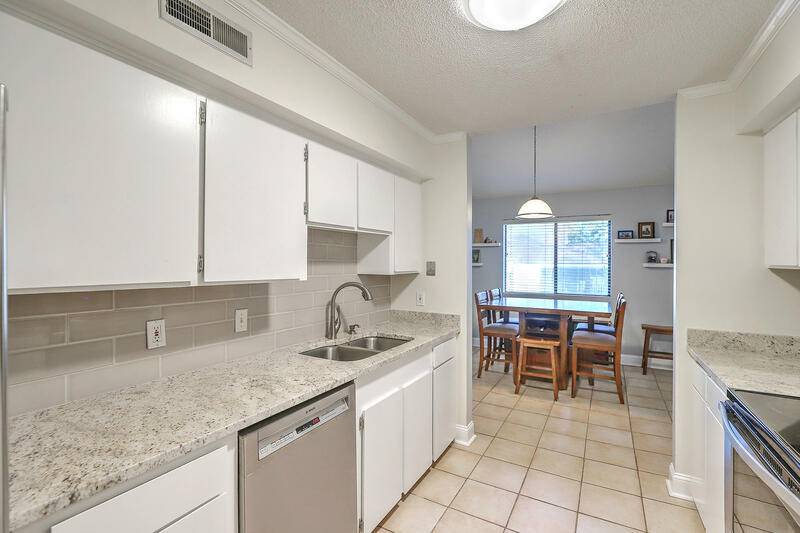 Renovated kitchen features new appliances, new granite countertops, white cabinets, tile floor, & separate dining room. 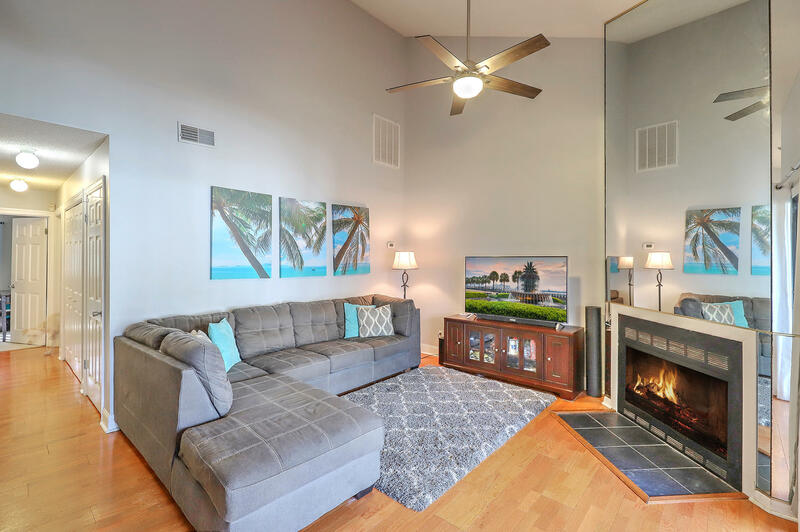 Living room features a two story fireplace and room for an office niche. 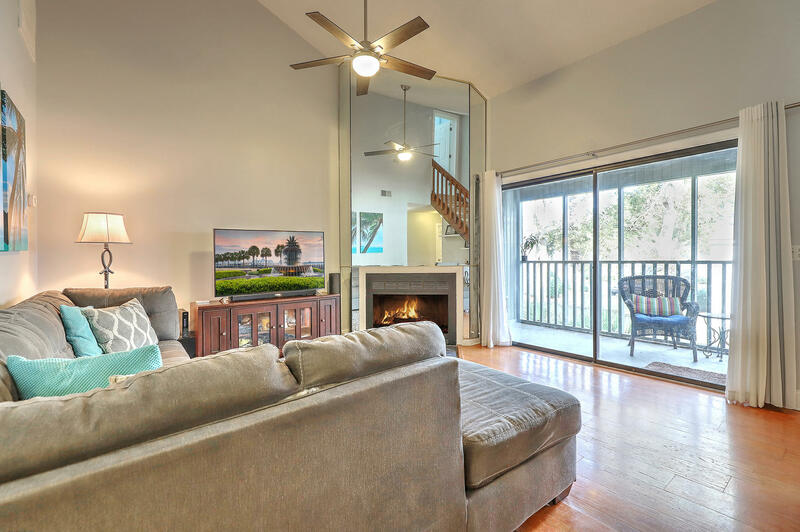 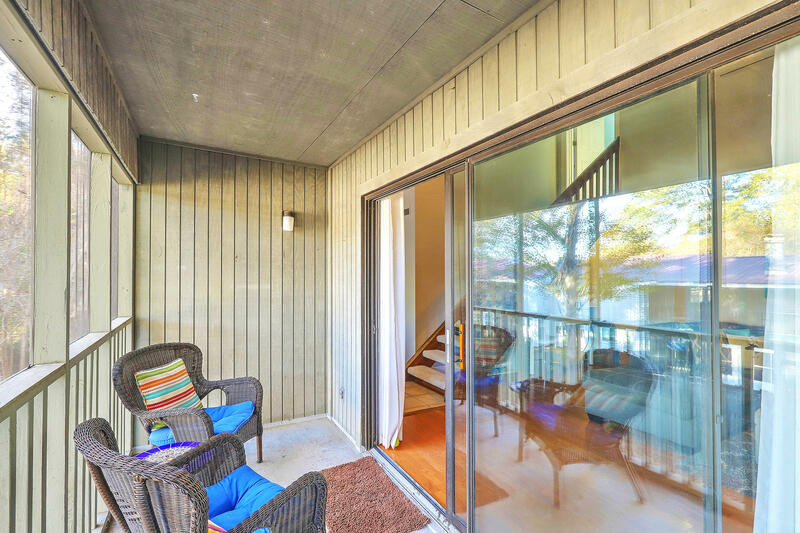 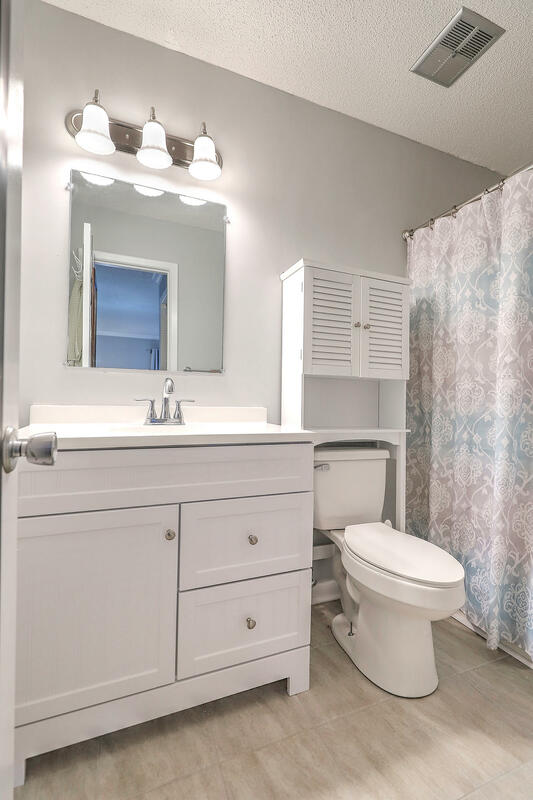 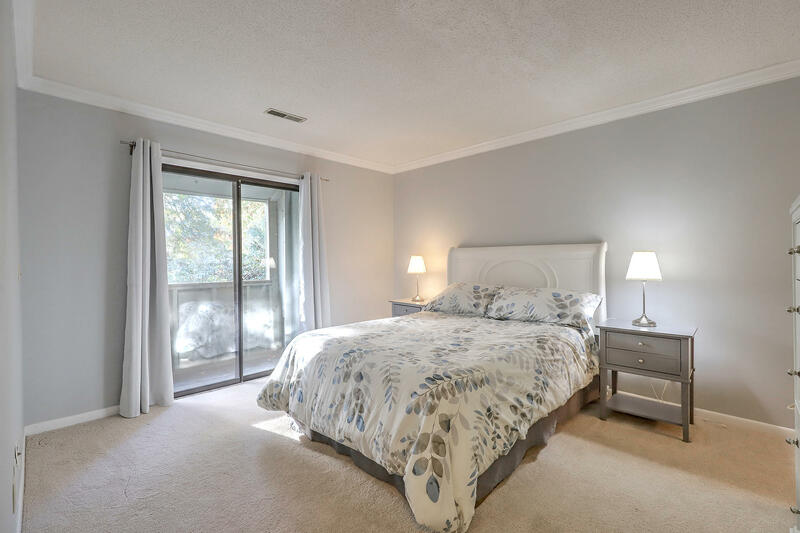 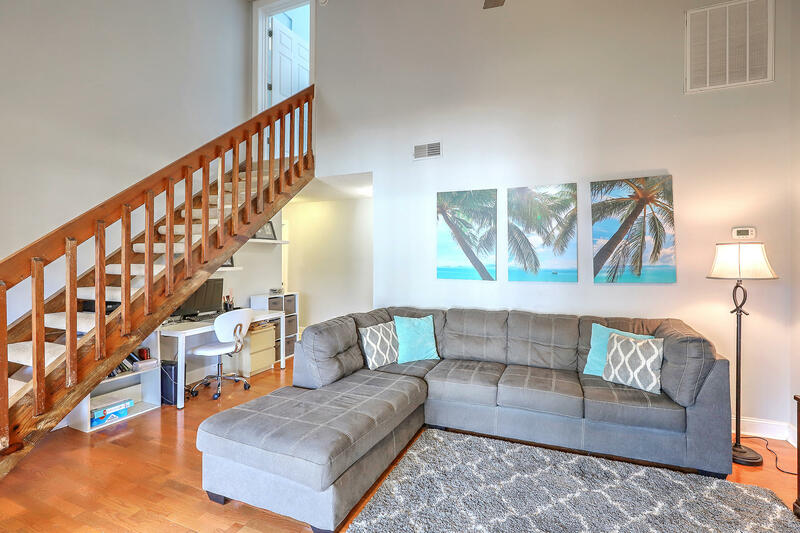 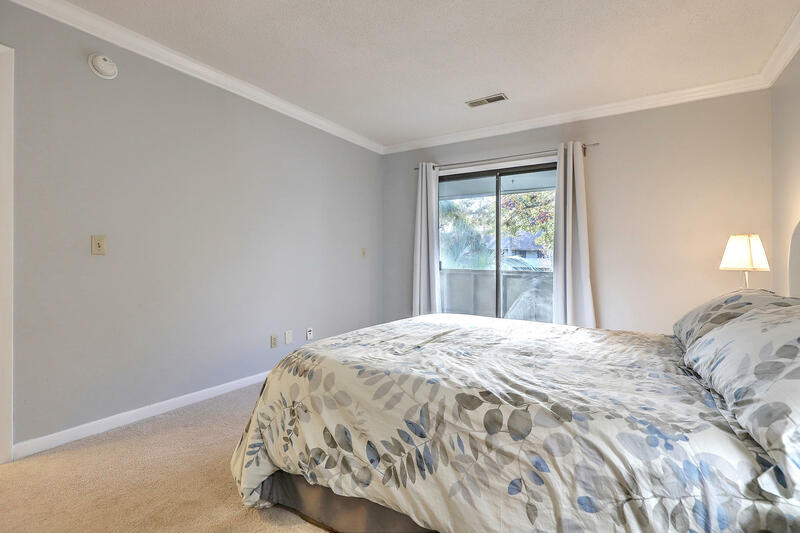 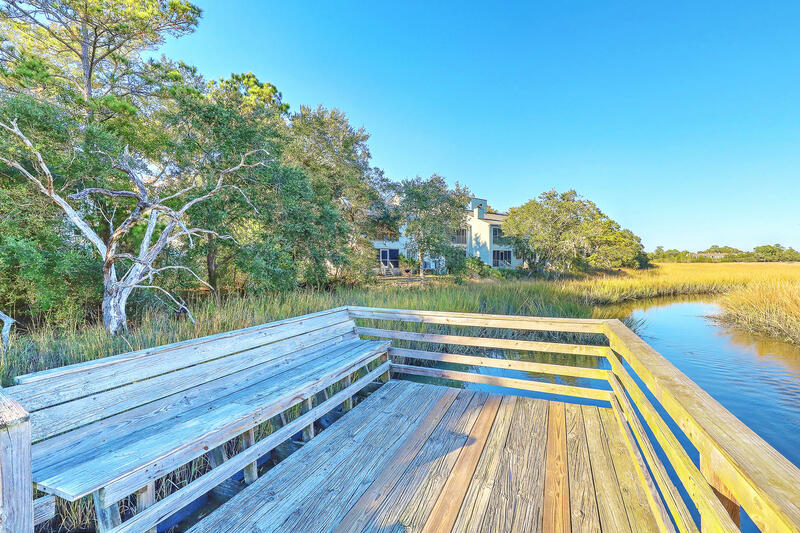 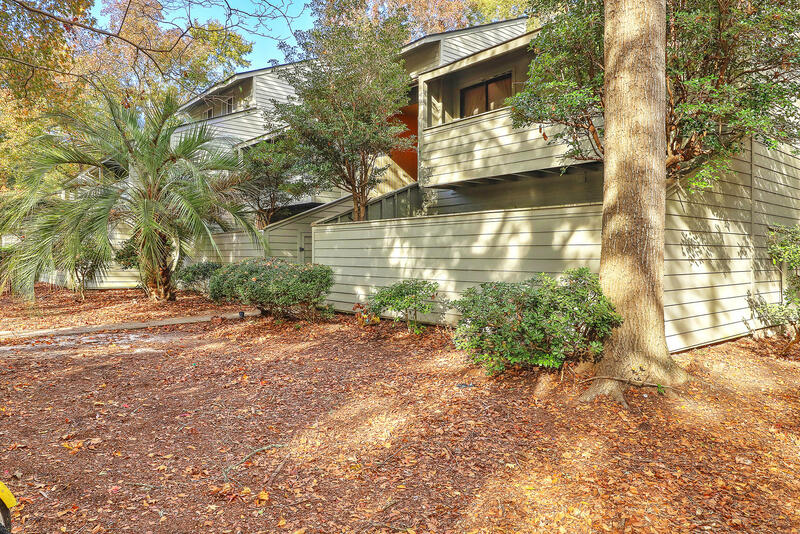 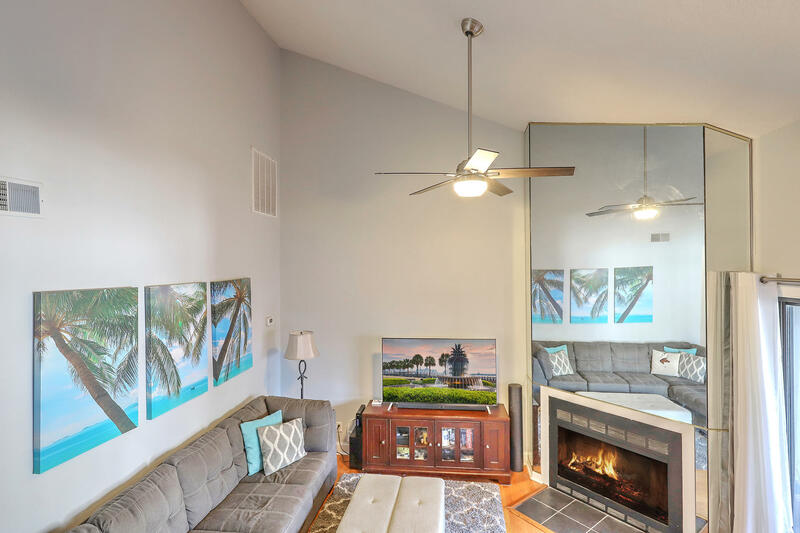 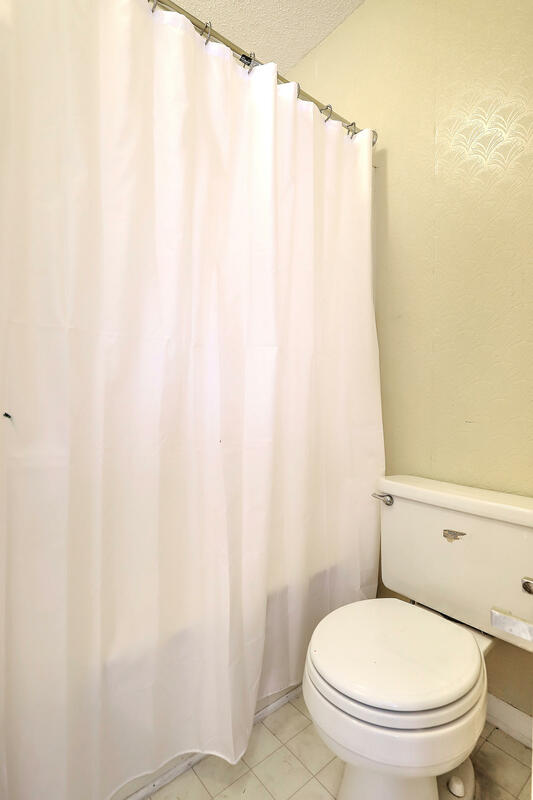 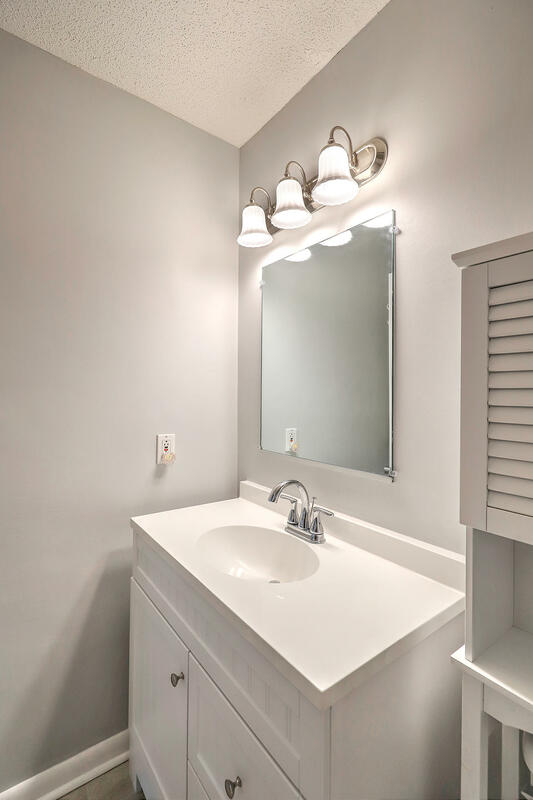 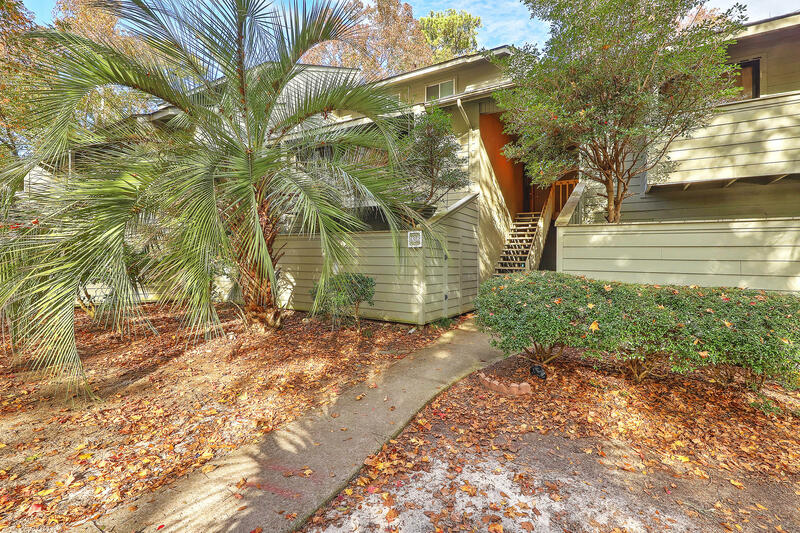 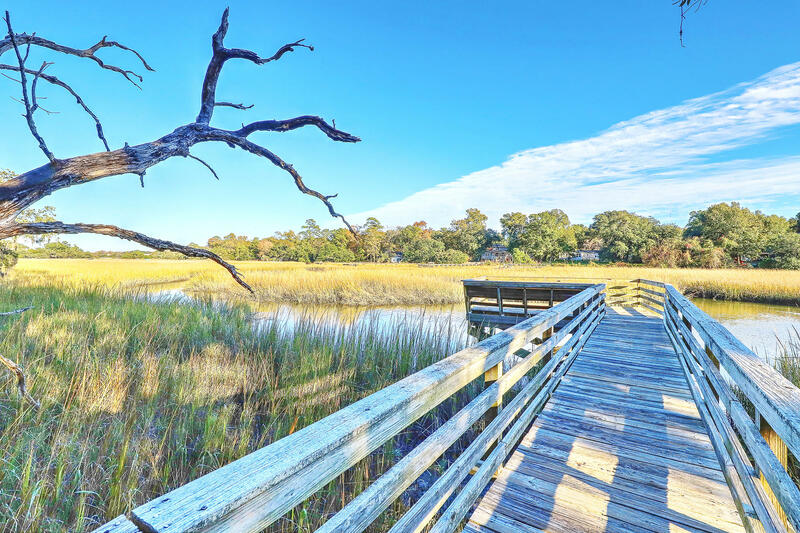 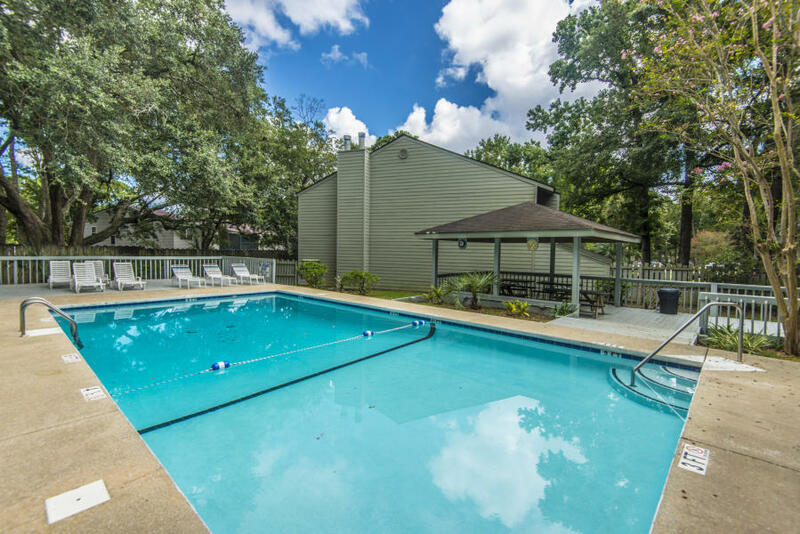 This quite condo offers the quitesential low country lifestyle of sitting by the pool and hanging out on the dock, with the most convenient location close to everything.